Lightning Bugs v Fire Flies? Want to know my “Secret Sauce”? Why Introduce Wiley in Testament? 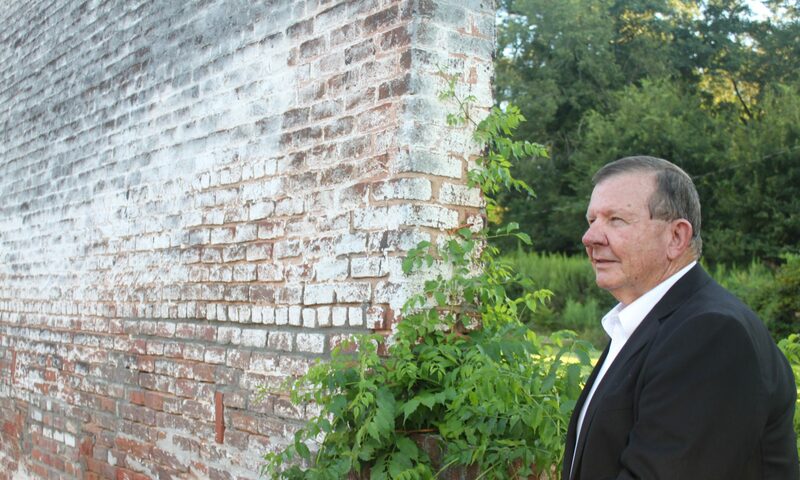 Interview with Patti Shene – Why Did I Choose Shiloh? Why Did I Choose Shiloh for My Story’s Setting? 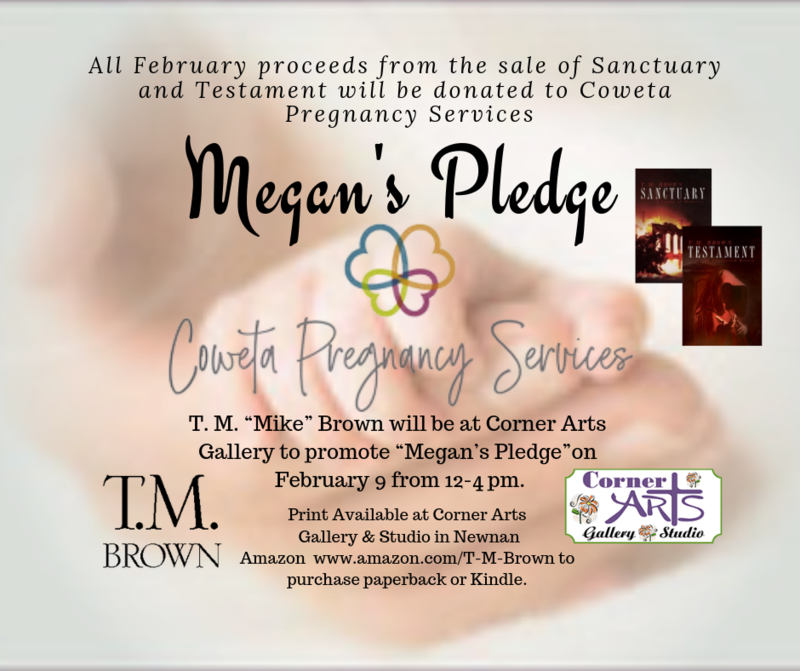 Join Megan’s Pledge throughout February by purchasing one or both Shiloh Mystery Series Novels. How would the story have evolved differently if little Shiloh had a Pregnancy Services Center to counsel Megan? 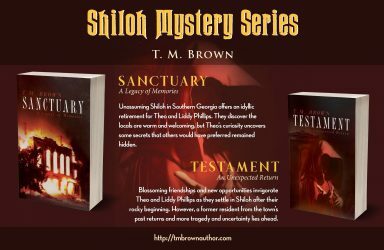 In both Sanctuary, A Legacy of Memories and its sequel, Testament, An Unexpected Return, Megan is a central character whose dark secret not only haunted her but also dramatically impacted others. Her story is not unlike real life – our choices have far-reaching, unintended consequences. Sadly, as a former teacher and preacher, I witnessed the price of similar dark secrets for months and even years later. The drama of an unexpected pregnancy does not need to become a dark secret. With the support of the likes of Coweta Pregnancy Services young women can embrace the gift of life. It is my firm belief that no pregnancy is a surprise to the Creator of Life, no matter the circumstances. And, even in our darkest times, God sends angels of His grace and love, no matter the choices that have been made. In Megan’s story, she brought her dark secret to light through the caring support of God-sent friends. You can support “Megan’s Pledge” throughout the month of February with a true love decision – read her story by purchasing one or both books in the Shiloh Mystery Series. 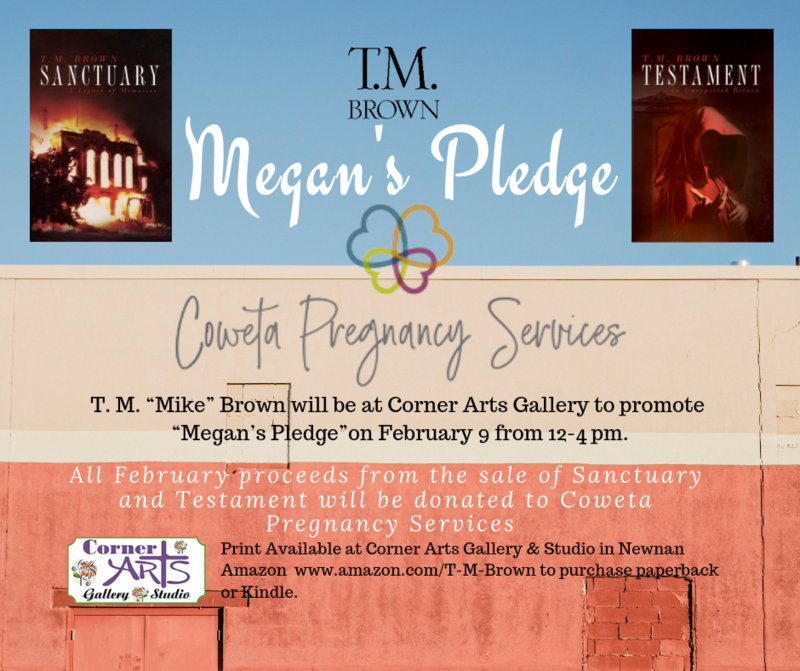 All the royalties earned in February for books purchased not only in Coweta County (Newnan, GA) but also online at Amazon for both printed and Kindle editions will directly benefit Coweta Pregnancy Services. A couple of minutes before eight, Megan’s crimson Mustang pulled into the driveway. Megan arrived at the door wearing a sequined black leather jacket over a white blouse and gray dress pants. Her black high heels clicked as she walked across the porch’s wood floor. “Megan, please come on in,” Liddy said opening the door. Liddy stood beside Megan with a vulnerable look and rested her hand on Megan’s shoulder. “Apologize? Why should you apologize?” Liddy then sat down on the arm of my recliner. While I waited for the water to boil, I admired how Liddy gave Megan the attention she needed. They held hands and spoke softly back and forth. I couldn’t make out the words, but Megan no longer looked uncomfortable and stiff. “Here you go, ladies. Two hot cups of tea.” I went back into the kitchen to get my coffee before I took a seat on the sofa. Megan enjoyed the full comfort of Liddy’s chair while she savored her tea. Liddy’s affable grin and nod encouraged Megan to continue. Megan exchanged her first genuine smile with my awkward grin, then turned back toward Liddy. “I’ve little doubt that’s true. Miss Liddy, more importantly, the reason I came here is that your husband helped me when I dumped my terrible news on him. I sure wish my father had been as helpful and compassionate.” Her grin faded and eyes dropped as she talked about her father. Megan dipped her head. “Oh, it’s so hard to be that way when others are focused on my mistakes, but I do want to do the right thing.” Her voice quivered. Megan grabbed a tissue and blew her nose. She then turned to both of us with an extended pensive stare, and after what seemed like a minute, Megan stammered, “I…I’m not sure, but I…I told Harold that I’d like to come back to work this morning.” A twinkle in her eyes and a slight grin appeared. “He’s probably panicking without me to keep him straight.” She dabbed a stray tear as her red-faced smile grew. I chuckled. “Harold told me just yesterday how much he missed you.” Though not Harold’s exact words, I had little doubt that he relied upon Megan both at the office and at home. Megan’s lightheartedness escalated into healthier giggles. “I can only imagine what my desk looks like, and it’s only been a day.” Megan looked out the window in the direction of City Hall. “I’m not sure how to tell Harold what I need to tell him… it’ll break his heart.” A long sigh followed. Megan suddenly turned away from the window before she burst out in frustration. “No, you don’t know. Harold doesn’t know. Nobody knows. Hank and I got married for all the wrong reasons, and because of that, I’ll never have children… And in Hank’s eyes, it’s my fault. Whatever glimmer of hope I clung to for our marriage has been ripped away.” Her swollen red eyes defiantly refused to shed another tear. 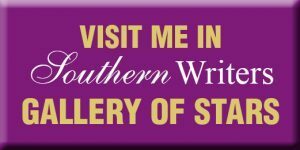 If you cannot purchase at Corner Arts Gallery & Studios, Newnan, GA, please visit T. M. Brown’s Amazon Page to order one or more copies for yourself and friends. Every purchase supports “Megan’s Pledge” throughout February. Thank you for making a difference!